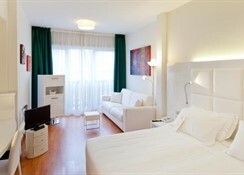 Refurbished in 2008, this upmarket city hotel offers a total of 76 rooms. The spacious lobby offers guests a 24-hour reception, a hotel safe and lift access. 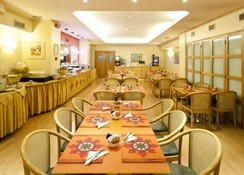 The hotel also offers a cafï¿½, a bar and a breakfast room. 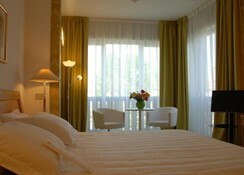 Guests may also take advantage of the WLAN/ Internet access as well as the room and laundry services. 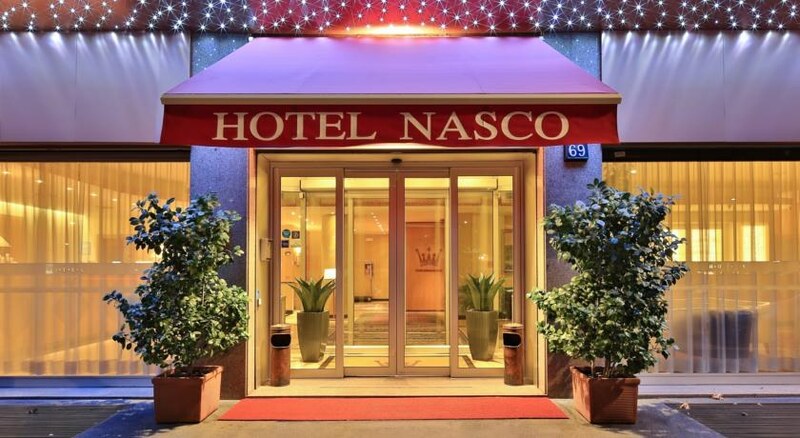 Garages and parking facilities are available (fees apply).